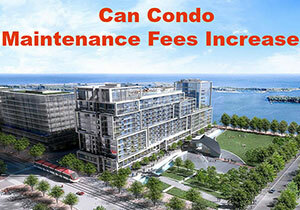 Did You Know Condo Maintenance Fees Can Increase? According to a new study by TD Canada Trust, the majority of condo owners don’t realize that there’s a possibility their monthly condo maintenance fees could change at any time. And they rarely, if ever, go down! 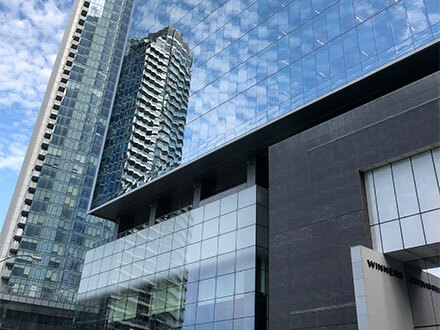 The survey polled condominium buyers in Vancouver, Calgary, Montreal and Toronto, and 68 per cent of the respondents said they didn’t know that condo fees could increase any time over the course of their condo ownership. Every industry has its particular formulas for success and real estate is no exception. These formulas are, for the most part, not taught in any real estate school or seminar, although they are not a secret to the most successful Realtors in the business. 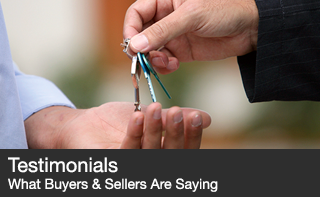 If you asked them, most agents wouldn’t even be able to tell you what the successful formula is for getting a client’s listing sold for the best possible price. There were some more positive sales and appreciation numbers showing up in July with the GTA-wide average sales price up by 4.9% from one year ago. Downtown condominium suite sales showed slightly mixed results east and west of Yonge but selling prices were up 11-13% year-over-year. 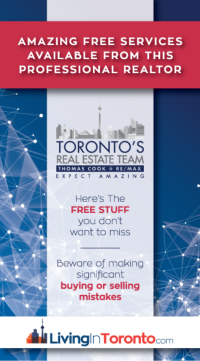 As a buyer, you can expect a busy market for both houses and condos in the core area and there’s a good chance you might still encounter a multiple-offer situation. 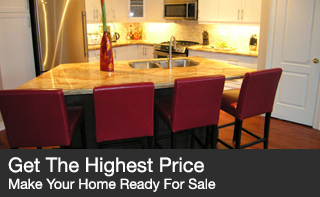 Sellers should take careful note of RECENT market sales when deciding what their pricing should be. Pricing is trending now to be more closely aligned to what REAL market value is… rather than underpricing by 10’s of thousands of dollars to elicit multiples. 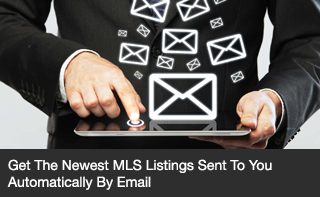 I’m still amazed by how many listing agents don’t take the effort to market their homes effectively with photos, virtual tours and print materials. I see dark (or very few) photos online all the time. 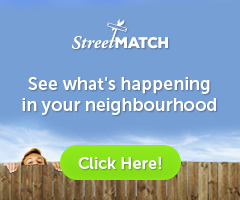 If you’re curious about what’s for sale in a specific Toronto community, go to Search.LivingInToronto.com where you can customize what you’re looking for by neighbourhood and price range. 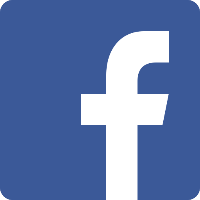 Would you like to know if your home has appreciated over the past few years? 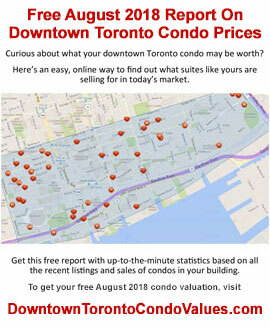 I can do a quick market value update for your Toronto condo at DowntownTorontoCondoValues.com or your Toronto / GTA house right here to give you a good idea. 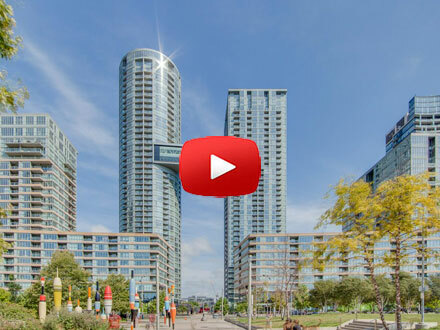 Watch the video or read the JULY 2018 Market Report Analysis and please keep me in mind when any of your friends are talking about buying or selling real estate in Toronto. Have an amazing ‘rest of the summer’! It’s hard to believe it’s almost over already. Sales were up 19% for July compared to last year with 6,961 houses and condominiums changing hands in all the districts. This was the 2nd lowest number of sales for the month since July 2010. 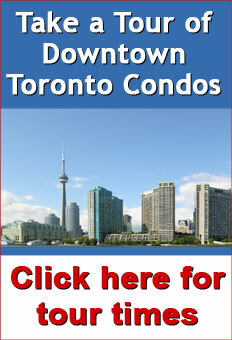 Condo townhouse and high-rise suites took a significant 36.3% share of the market with 2,537 units being sold. 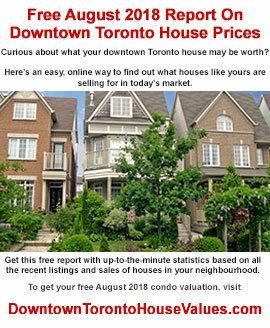 The July average sale price for all GTA homes came in at $782,129 – this was a modest 4.9% increase from one year ago. Considering that May/June 2017 was the turning point in last year’s crazy market, if instead you compare 2018 with 2016 (with an average of $710,500), this year’s average was still up 10.1% in that 2-year period. The active listing inventory is one of the strongest indicators of how slow or fast the market has been moving. The inventory average for the month of July compared to historical numbers was up just 7.8% but increased by just 5.2% from last year at this time. In July that ratio finished at 35.3% compared to an 31.3% last year. 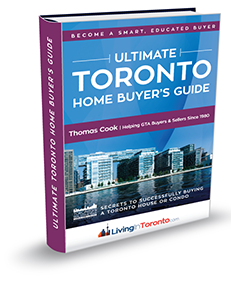 The GTA is now into a very moderate seller market territory so sellers may need to adjust their expectations if they want to make a move. 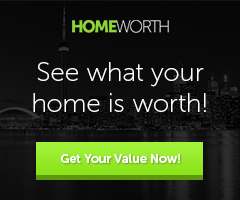 The days-on-market average for Toronto homes was 25 days, four days longer than in June. Watch the video to get the complete July 2018 Market Report details. This gorgeous downtown 1-bedroom plus den suite has brand new hardwood floors throughout and has been completely repainted. 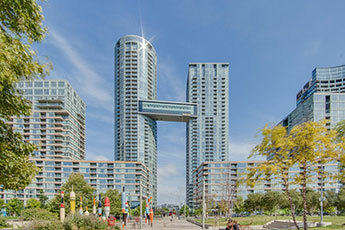 There are floor-to-ceiling windows, built-in cabinets and a walk-out to a NW-facing balcony. 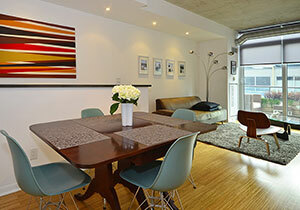 There are plenty of amenities and a short walk to restaurants and a new elementary school.